Of The Sky, From The Sky, For The Sky. 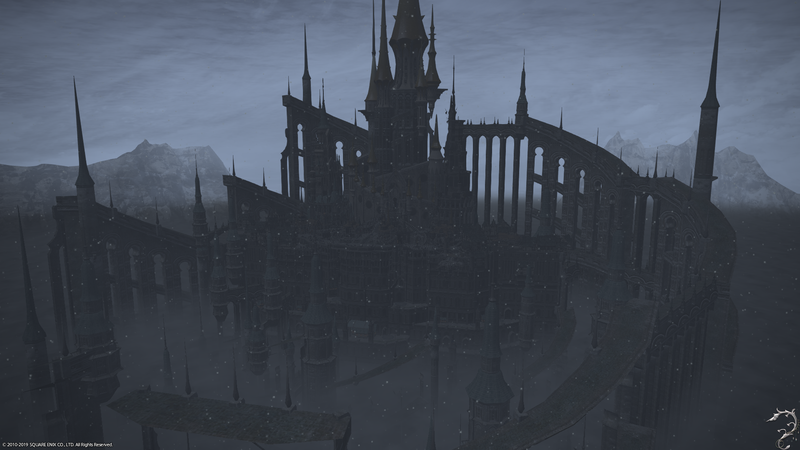 Deep in the center of Abalathia's Spine, floating atop an impenetrable sea of clouds can be found Ishgard -- a veritable jewel of the Coerthas highlands. 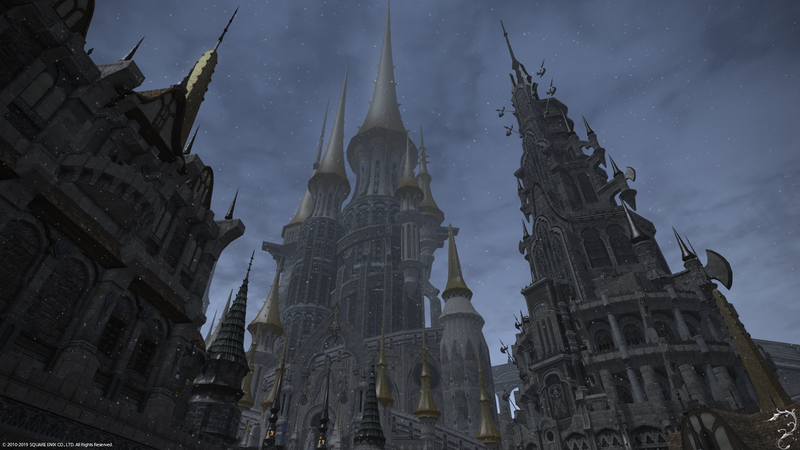 Once a theocracy ruled by the archibishop of the Isgardian Orthodox Church, the city-state-recently-turned-republic has been long embroiled in a conflict with the dragons of Dravania known as the Dragonsong War. 在这场战斗之后，哈尔德拉斯放弃继承王位，决心继续讨伐龙族，以苍天之龙骑士的身份度过余生。 Afrer the battle, Haldrath relinquished his claim to the throne, and resolved to live out the rest of his days as the Azure Oragoon: a hunter of dragons. Still others renounced their claims, ashamed for their deeds, leaving but four knights. 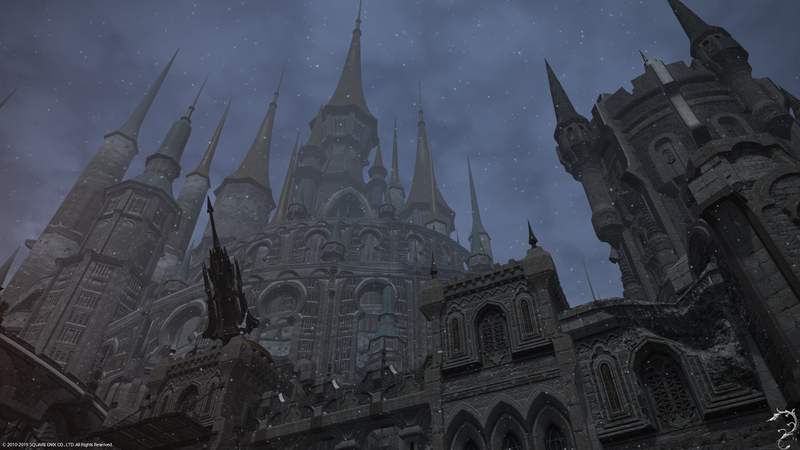 These founding fathers then chose to join hands with the clergy to establish a new government to rule Ishgard - and to craft a compelling narrative with which they would convince the people to fight in a war against the Dravanians. 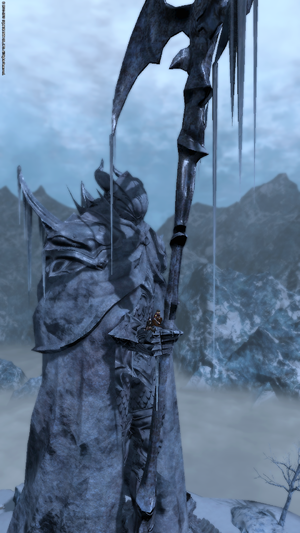 Afrer receiving an eye from Hraesvelgr, Nidhogg was empowered to begin a bloody campaign of vengeance against lshgard that would span more than a thousand years. That being said, it would not be accurate to state that the violence continued without interruption, as there were long periods during which the great wyrm was c:ompelled to rest and recuperate. 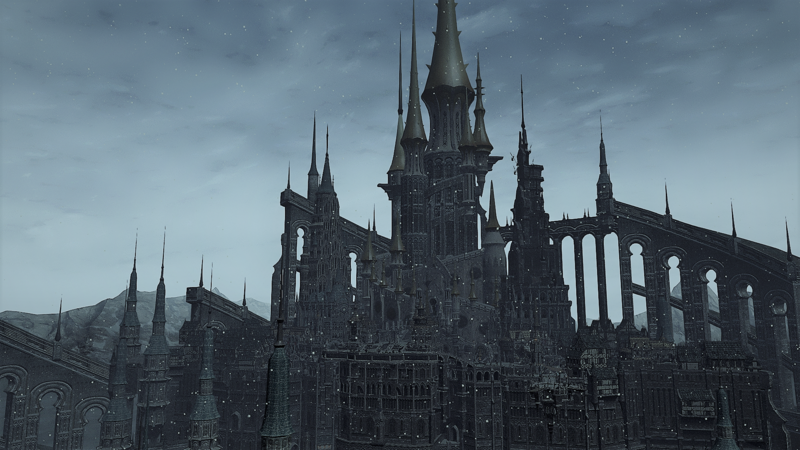 Even so, the destruction wrought by Nidhogg each time he awoke was so temble that Ishgard dared not recognize any such respite; only a constant vigilance would ensure that the ,military was prepared to race the dread wyrm'i wrath. 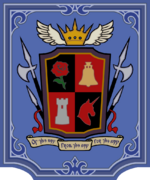 To that end, the High Houses worked closely with the church to encourage the lowborn to take up arms against the Dravanians in what was increasingly framed as a holy war for the nation's survival. 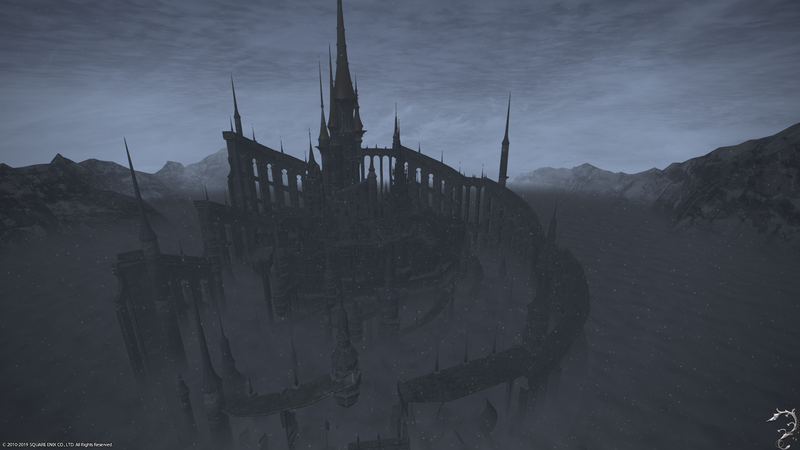 Yet all this would come to an end when the Warrior of Light uncovered the true origins of the Dragonsong War, and later slew the dread wyrm Nidhogg on the Steps of Faith. In the wake of the war's end. 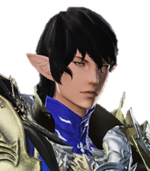 Ser Aymeric de Borel and his allies successfully enacted a series of governmental reforms which would pave the wa.y towards the formation of a new republic. Having borne witness to these deeds, Hraesvelgr and Im brood recognit.ed the Ishgardian'J sincere desire for peace, and agreed to reestablish relations with their former encmies--tmugh generations would live and die before the divide between their peoples could ttuly be bridged.